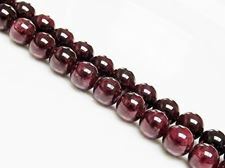 Spinel is the magnesium/aluminum member of the spinel group and exists in six colors, including black, red, blue, green, yellow and brown. 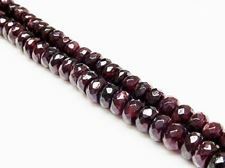 The red version is sometimes confused with ruby; a number of remarkable red specimens are part of the crown jewels of the British court and there is also one in the Louvre museum. 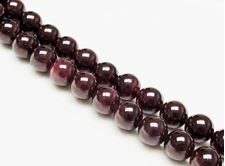 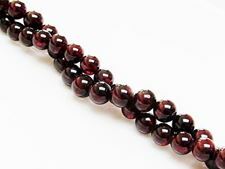 Spinel was also called carob stone in the past. 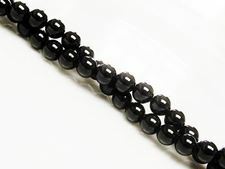 The magnetite mineral from the spinel group is magnetic.